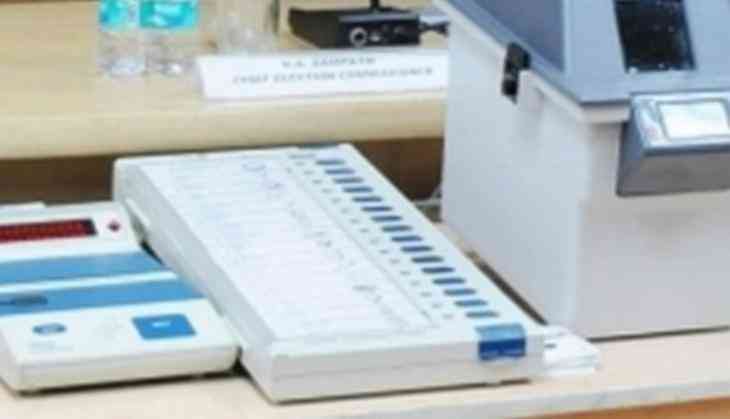 The Cabinet on Wednesday cleared the Election Commission's proposal of the Voter Verifiable Paper Audit Trail (VVPAT) machines. Since June 2014, the Commission has given at least 11 reminders to the government seeking funds for VVPAT machines. The Bahujan Samaj Party, the Aam Aadmi Party (AAP) and the Congress had attacked the Election Commission for allegedly using 'tampered' EVMs. The voters see voter-verifiable paper audit trail slip for seven seconds, which would be an acknowledgment receipt for the party they voted for in the election.